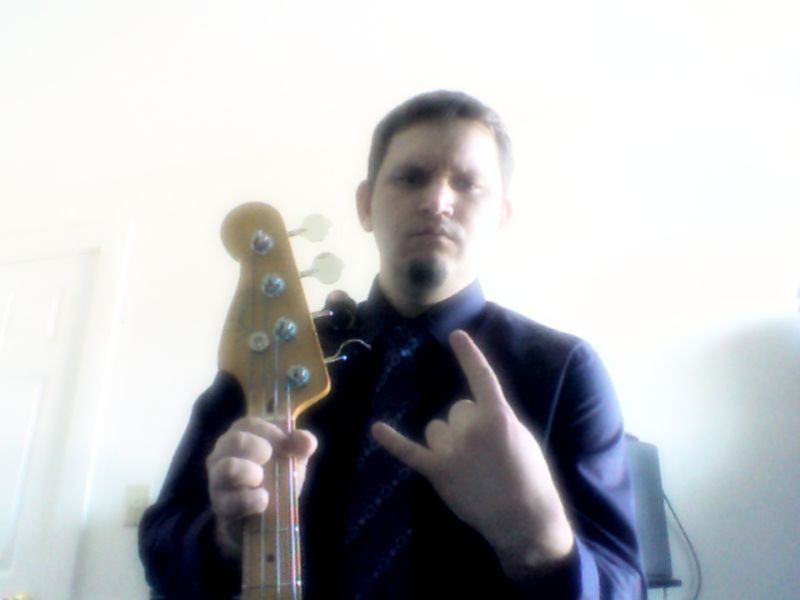 35 Year Old Metal Head Bass Player. Been playing and writing music for over 15 years. Music is my drug other than that I'm clean. More of the Nerd musician than the party musician. Although I can through down here and there. Iron Maiden, Guns N'Roses, Amorphis, Helloween, Thin Lizzy, Aerosmith, megadeth, metallica, whitesnake, bon jovi... I can go on for ever about what bands influence me.